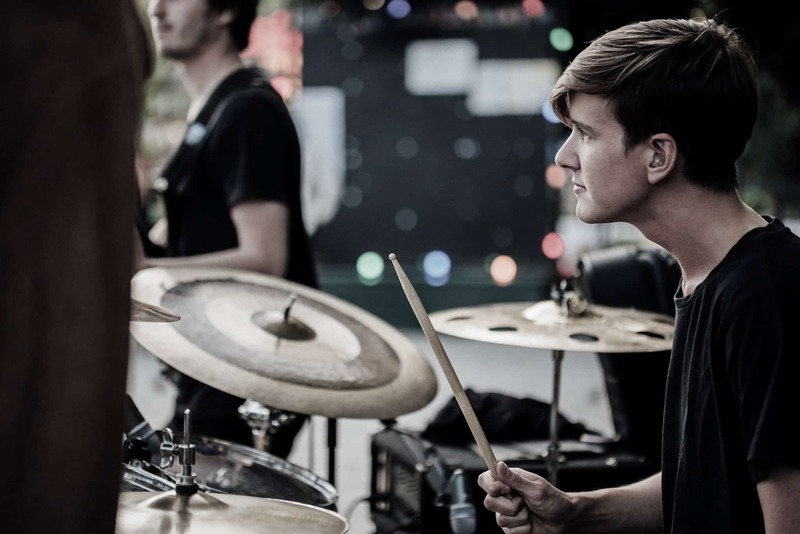 John Bjurström has played the drums since the age of eleven and is known for his head nodding groove, musical versatility and wide knowledge on hybrid drumming. He appears on a variety of recordings that combine a total play count of over 3 million on Spotify and has performed on some of the biggest national venues and TV shows. During his school years, John had the chance to study with drummers such as Matt Wilson (Paul Bley), Casey Scheurell (Chaka Khan), Dave Mattacks (Elton John), Amir Ziv (Ornette Coleman) and Bengt Stark (Bernt Rosengren). He pursued a Bachelor in Jazz Drums while also touring extensively with Swedish artist Ulrik Munther and graduated from the Royal College of Music in Stockholm. As of today, John is residing in Stockholm working as a freelance musician. He is currently on a European tour with Seinabo Sey.